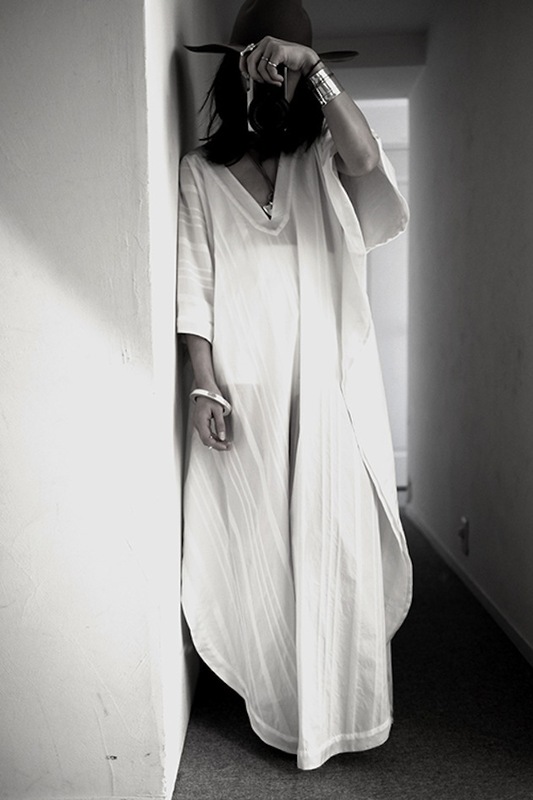 ‏Fumika Uchida is the Japanese brand that grew out from the highly popular vintage shop J’Antiques and has now become one of Japan’s most celebrated upcoming labels. Even though they have met great success‪,‬ especially in Tokyo, they are still waiting for their real international breakthrough, which we are sure will happen very soon. ‏Their aesthetics has clear influences from the vintage shop that started their interest in the fashion market‪,‬ but they upgraded it to an updated and modern version. Instead of feeling old or dated it feels genuine, personal and cool. Soft elements and flowy materials meet clean and more structured pieces, creating an interesting silhouette‪,‬ especially with pieces that translate traditional Japanese pieces like the kimono and make them feel like modern cloths for the women of today. Fumika Uchida is particularly relevant today as they explore the power of fashion as a tool for building bridges between then and now, us and the. ‏The combination between vintage, Japanese traditional pieces and modern influences, makes it a great and sincere collection and we hope Fumika Uchida will receive more attention in the West any time soon ‪-‬ their story is worth to be told.